Nutricia Early Life Nutrition has developed a range of materials and tools relevant to healthcare professionals working with infants to young children, covering the first 1,000 days of a child’s life. 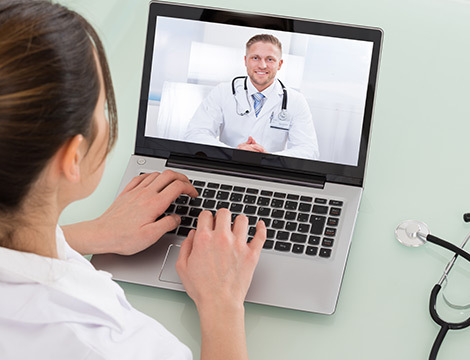 Whether it’s a PDF to download, a video to watch, or a physical resource for yourself or your patients, you’ll find them in this section. 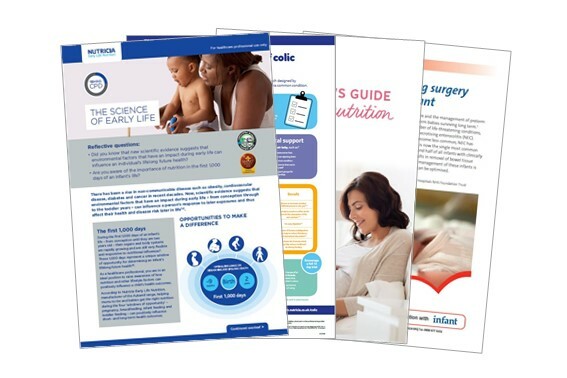 Nutricia Early Life Nutrition has developed a series of downloadable guides for use with parents, addressing infant nutrition and common feeding problems. 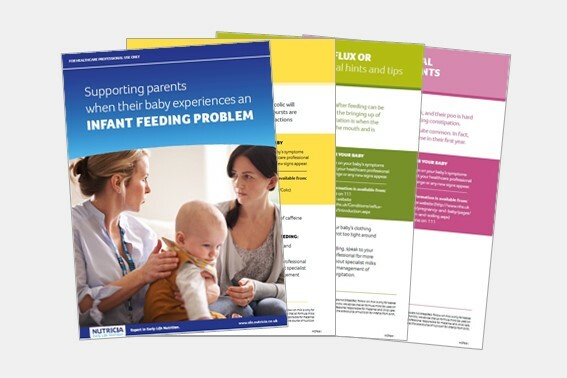 These downloadable materials offer a simple way to further your knowledge of early life nutrition and common infant feeding problems and support your conversations with parents. We've brought together a collection of informative videos with topics ranging from breastfeeding advice to the management of infant feeding problems. These 30-minute presentations can be delivered by our Solutions Account Managers to any number of people in your local area. Our goal is to provide inspiring CPD-accredited training through this flexible learning platform, by helping busy HCPs further their knowledge base in and out of surgery hours. These four CPD-accredited modules aim to support primary care physicians and healthcare professionals (HCPs) in the best practice management of early life nutrition and can be completed at any time and anywhere. The modules cover the first 1,000 days of life, functional gastrointestinal disorders, allergy and preterm. 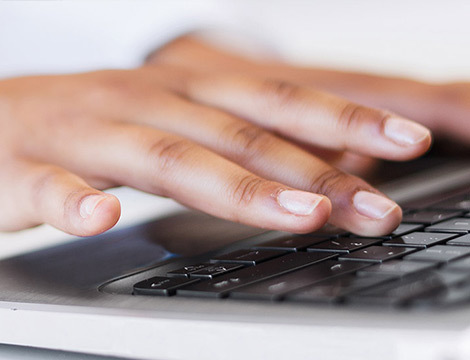 Each is CPD accredited and upon completion, we issue certificates in order for you to update your records. 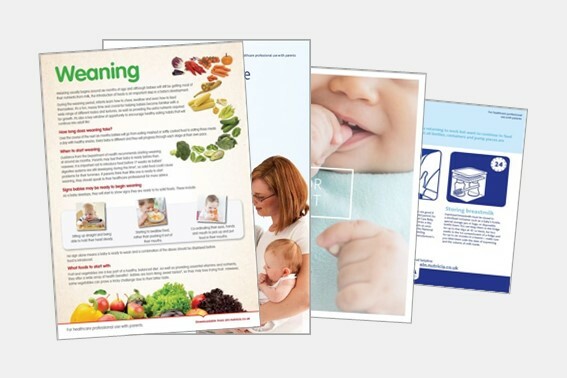 Nutricia Early Life Nutrition has developed a range of printed resources for you to use yourself or with your patients. These are exclusively available to registered users and are completely free. Simply add the resources you like to your cart, fill out your delivery details and submit your order. Your items will then be posted to you as soon as possible – please allow 14 days for delivery. Please note that we will only send a maximum of 5 copies of each resource in one order. Our team of professional experts is here to answer your product and infant feeding queries between the hours of 8am to 8pm, Monday to Friday. You can also talk to them about general enquiries, to request a visit, to order a product sample or for details on how to contact your local Nutricia Early Life Nutrition Solutions Manager. If you are a healthcare professional, please read the important notice below and click continue to access this content. If you are a parent or mum-to-be, and are looking for information, please visit one of our dedicated websites or return to the homepage. Breastfeeding is best for babies. Infant formula is suitable from birth when babies are not breastfed. Follow-on milk is only for babies over 6 months, as part of a mixed diet and should not be used as a breastmilk substitute before 6 months. It is recommended that all formula milks be used on the advice of a doctor, midwife, health visitor, public health nurse, dietitian, pharmacist or other professional responsible for maternal and child care. Foods for special medical purposes should only be used under medical supervision. They are suitable for use as the sole source of nutrition for infants from birth, and/or as part of a balanced diet from 6–12 months. Refer to label for details. By clicking continue, you are confirming that you have read the breastfeeding notice and are a healthcare professional. Returning visitors will be asked to reconfirm they are a healthcare professional once every 6 months. I am not a healthcare professional. Strictly necessary cookies should be enabled at all times so that we can save your preferences for cookie settings. They are necessary for the website to function and cannot be switched off. They are usually only set in response to actions made by you which amount to a request for services (setting your privacy preferences, logging in, filling in forms, etc.). You can set your browser to block or alert you about these cookies, but some parts of the site will not then work. They allow us to count visits and traffic sources, to measure and improve the performance of our site. They show us which pages are the most and least popular and how visitors move around the site. If you do not allow these cookies we will not know when you have visited our site, and will not be able to monitor its performance. 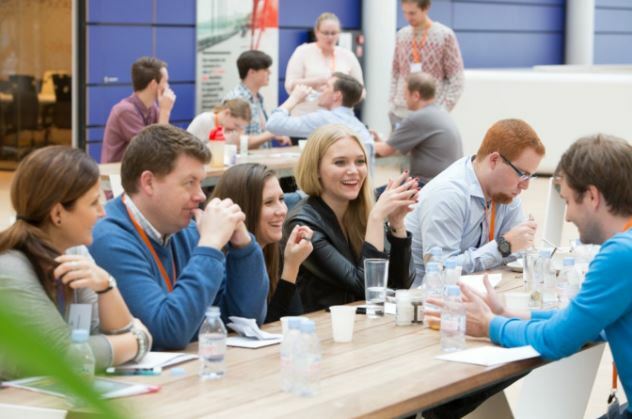 They enable website’s enhanced functionality and personalisation. They may be set by us or by third parties whose services we have added to our pages. If you do not allow these cookies, some or all of these services may not function properly.